Mavin Records', Korede Bello Official Disc Jockey, "DJ Turbo D", surfaces with yet another version of his playlist hacking mix "Blast Off Mixtape". Amid the buzzing Vol. 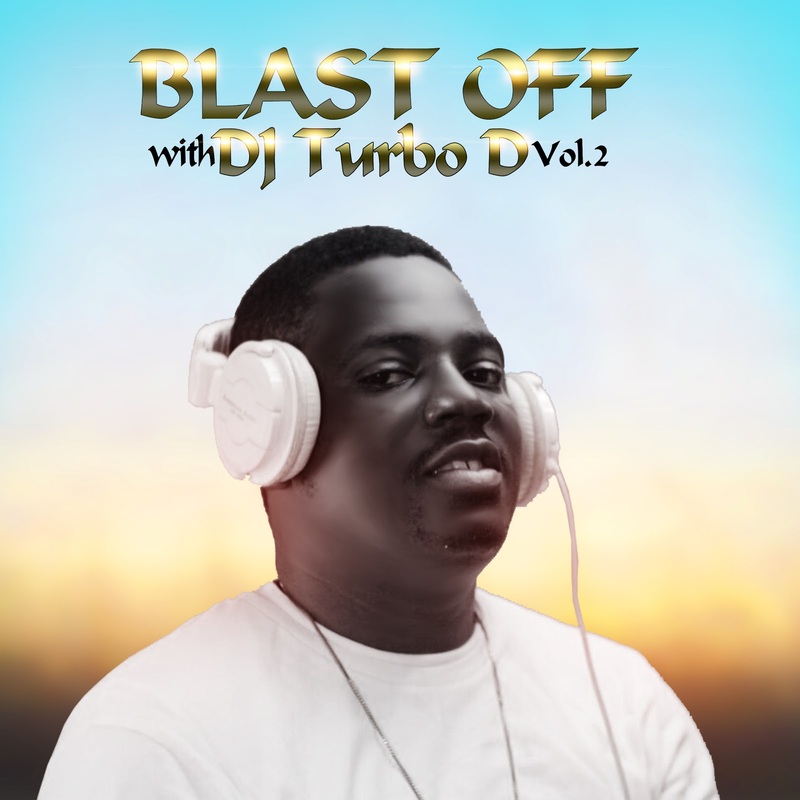 1, the super Disc Jockey returns with the Blast Off Mixtape Vol. 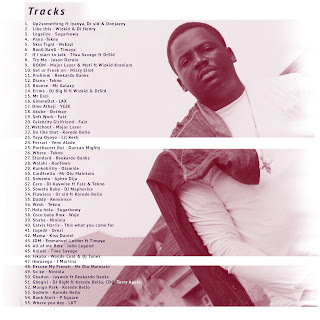 2, this time around it's loaded with 55 hit tracks which happens to be your favourite songs. 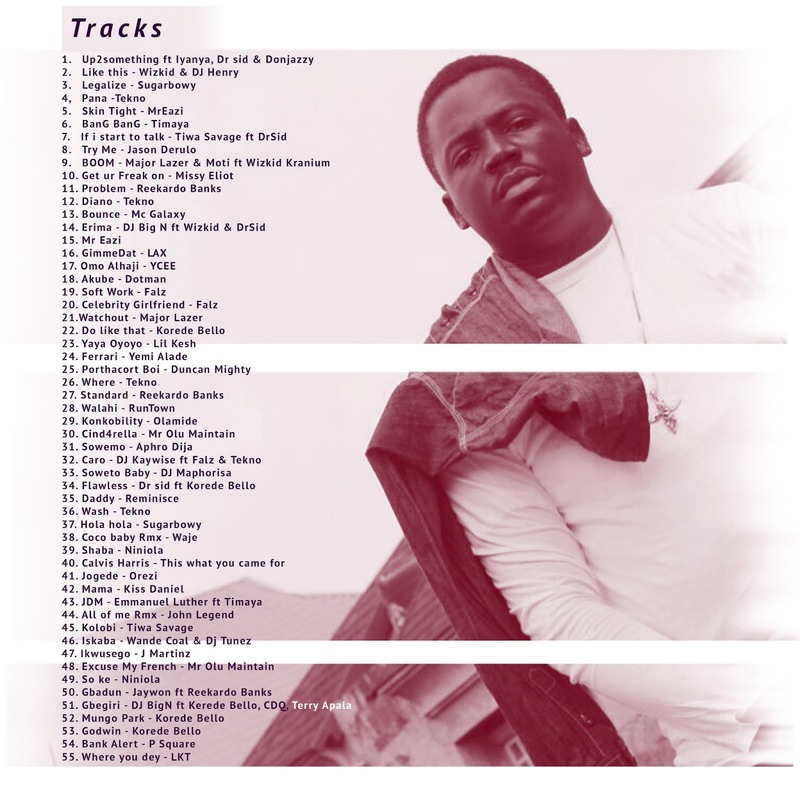 DJ Turbo D has been working tirelessly to take over the streets, clubs and the entire Nigerian music industry with his lovely and catchy mixtapes. He has been working on hits upon hits with talented A-list acts in the studio. Expect those club banger tunes to come your way soon but before then vibe to this new mixtape and share your thoughts.